I'm always jealous of your contact lenses, they look beautiful! Your natural eye color is beautiful. I think the contacts look great on you and blends very naturally. The lenses look really pretty. I really like these lenses! Subtle brown color. They look great on you! These look so so naturally pretty! Love it! 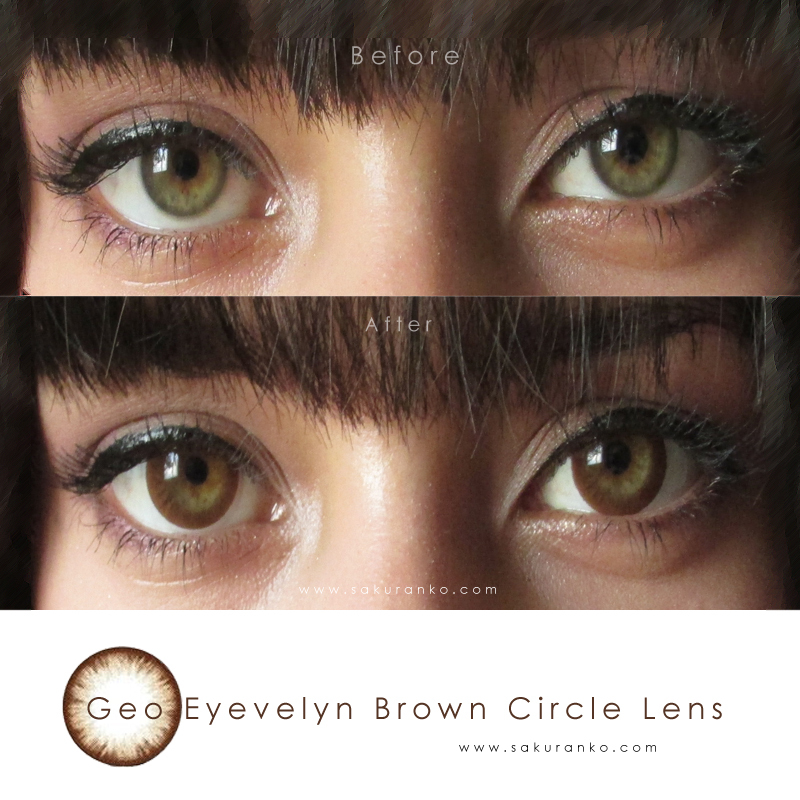 You eye color is already so beautiful, but these lenses look gorgeous on you! I like the idea of colored contacts, but my eyes are pretty sensitive and so I'm worried about actually wearing them. Wonderful lenses and on you they're beautiful! I think these look the most natal on you, love it! Ohhh!! These lenses are really nice! Your natural eye color is gorgeous! I think the mixture with the brown lenses are amazing. I really like how natural the contacts look! love them because of the natural look! Your so beautiful dear. I love your eyes and this lens looks really cool on you. I used use contact lens like everyday, but unfortunately I don't wear it because of side effects. THESE LOOK AMAZING! They do look quite natural too, you are such a beauty! Thanks for the cute review. 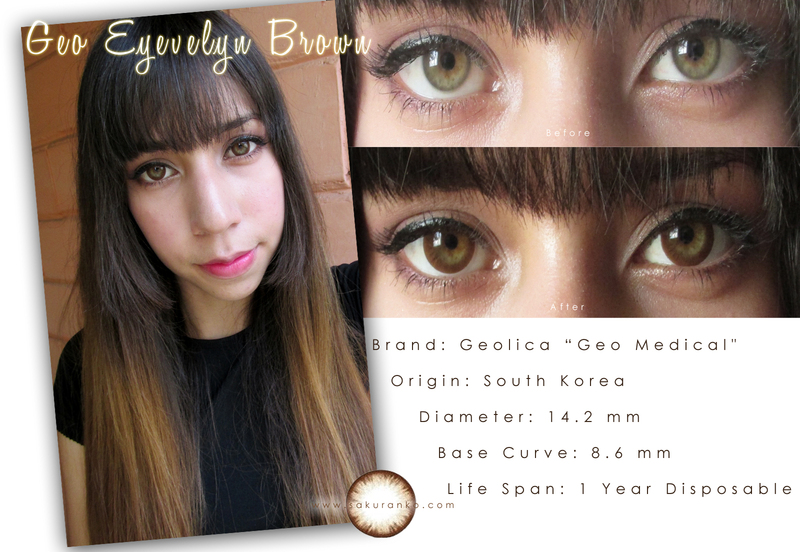 These lenses look like they would be great for everyday/casual wear~ :) Your eyes look amazing! Amazing post, dear! Looks great! 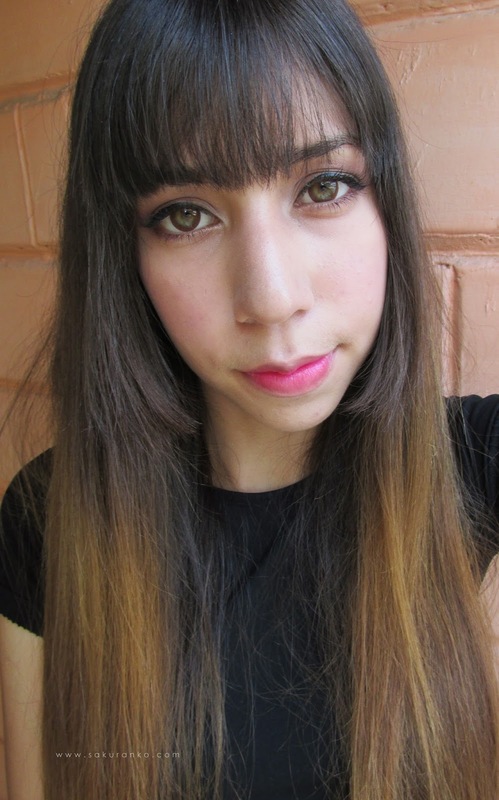 I recently tried a pair of colour contact lenses too and love it! This looks amazing on you! Those lenses look awesome on you. Pretty color. so beautiful as always :D! How interesting you say you do not feel it must be wonderful, plus we are very good, you look cute wearing them, I liked this review. So much have changed since I last bought bought circles lenses. These newer ones are so natural! They have a beautiful intense color! I have a giveaway to win a KawaiiBox, i invited you to join it! !